Why See Orchestral Manoeuvres In The Dark? 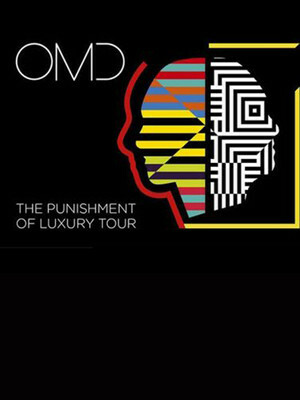 Orchestral Manoeuvres In The Dark or OMD are bringing their latest musical offering 'The Punishment of Luxury' to fans across North America. 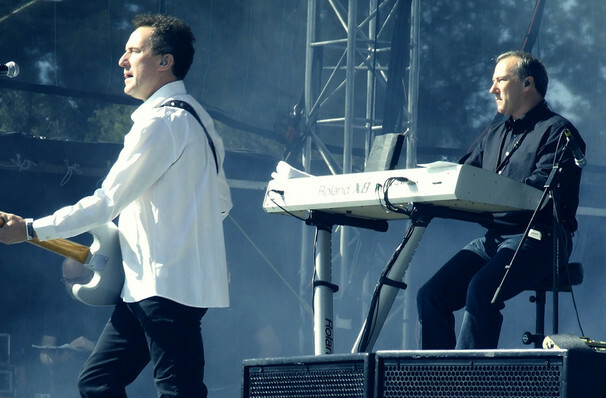 OMD have been proffering their synth-pop and post-punk sounds for over twenty years, originally formed by two British teens in the late 70s whose early albums 'Architecture and Morality' and 'Dazzle Ships' shaped the sound of the 80s. 'The Punishment of Luxury' is the bands 13th album and sees OMD step out of their comfort zone with the creation of a collection of daring synth-pop tunes which see OMD's reach their full potential of masterful creativity. Join OMD as they bring you their enigmatic sound in a night that will leave you feeling nostalgic and full of anticipation. Seen Orchestral Manoeuvres In The Dark? Loved it? Hated it? Sound good to you? Share this page on social media and let your friends know about Orchestral Manoeuvres In The Dark at Wonder Ballroom. Please note: The term Wonder Ballroom and/or Orchestral Manoeuvres In The Dark as well as all associated graphics, logos, and/or other trademarks, tradenames or copyrights are the property of the Wonder Ballroom and/or Orchestral Manoeuvres In The Dark and are used herein for factual descriptive purposes only. We are in no way associated with or authorized by the Wonder Ballroom and/or Orchestral Manoeuvres In The Dark and neither that entity nor any of its affiliates have licensed or endorsed us to sell tickets, goods and or services in conjunction with their events.